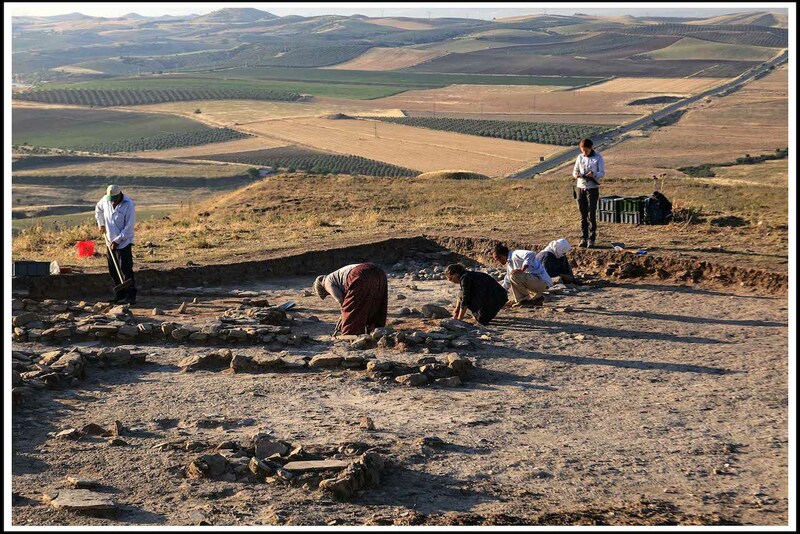 A new season at Kaymakçı! 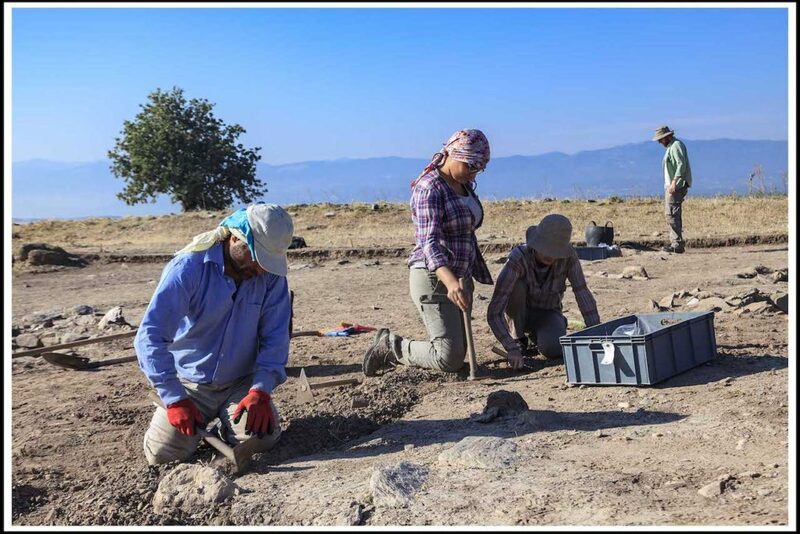 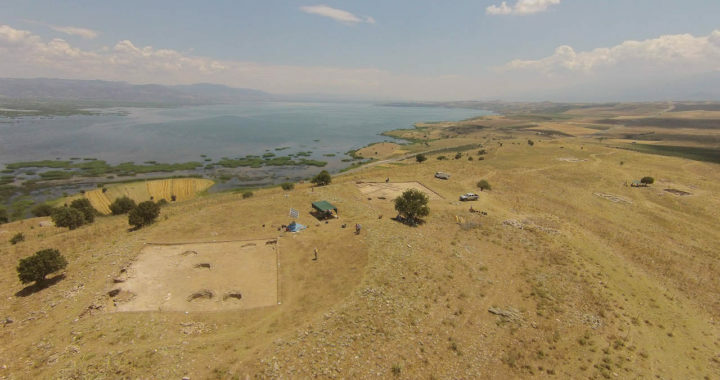 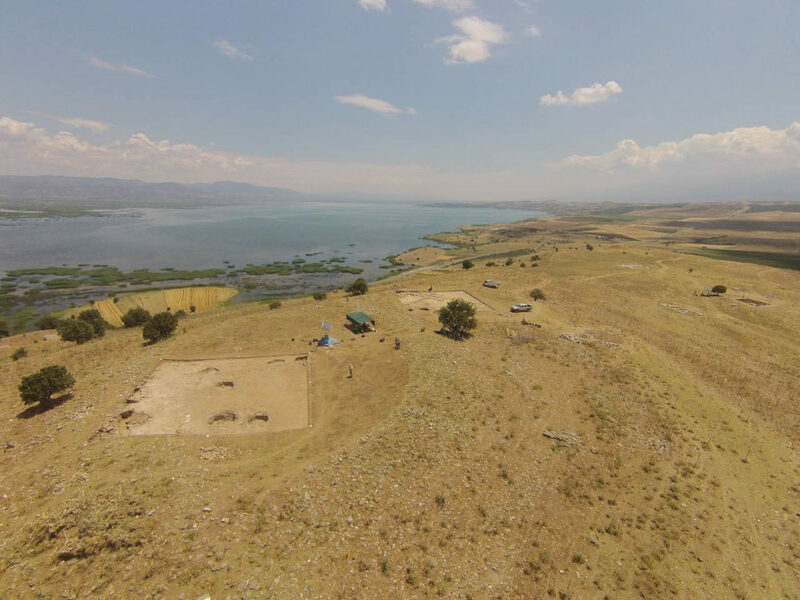 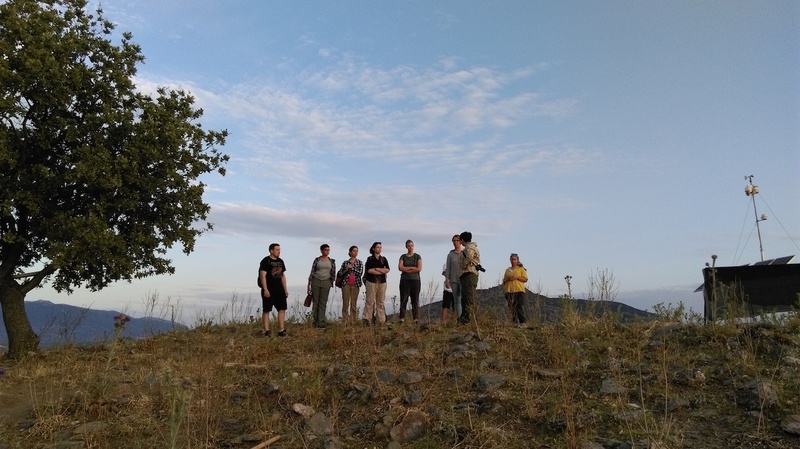 We’re back in the field for another excavation season of the Kaymakçı Archaeological Project. 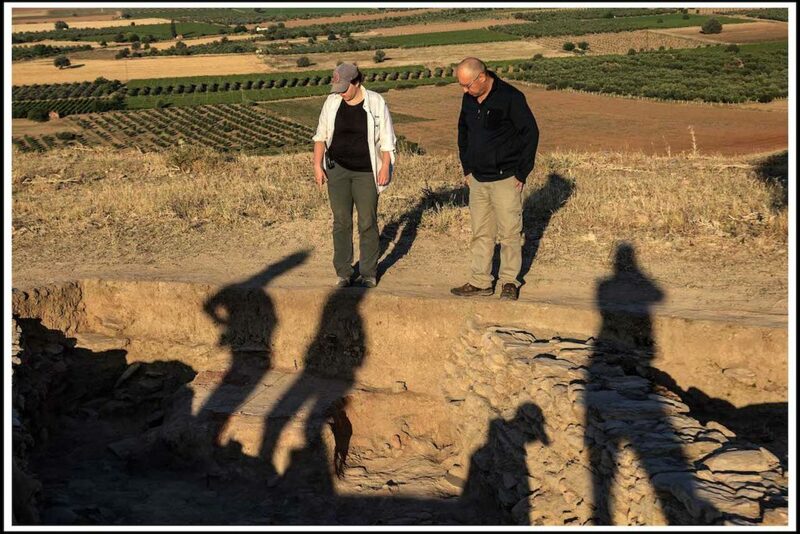 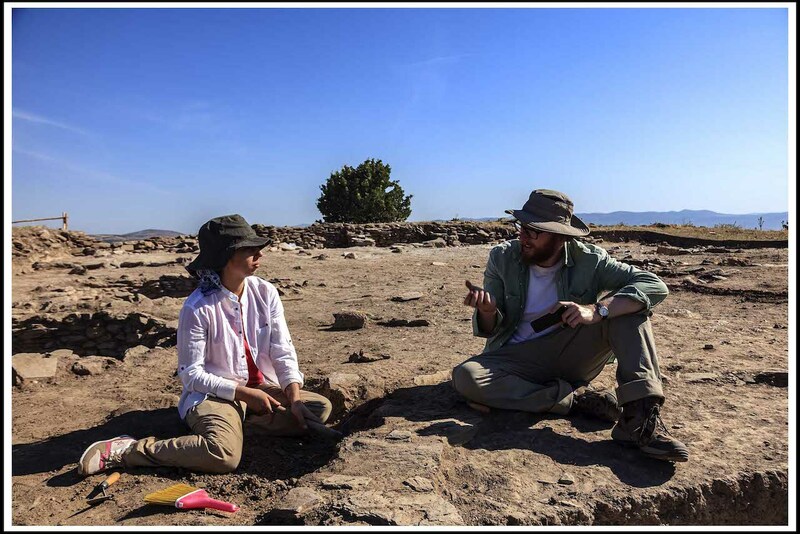 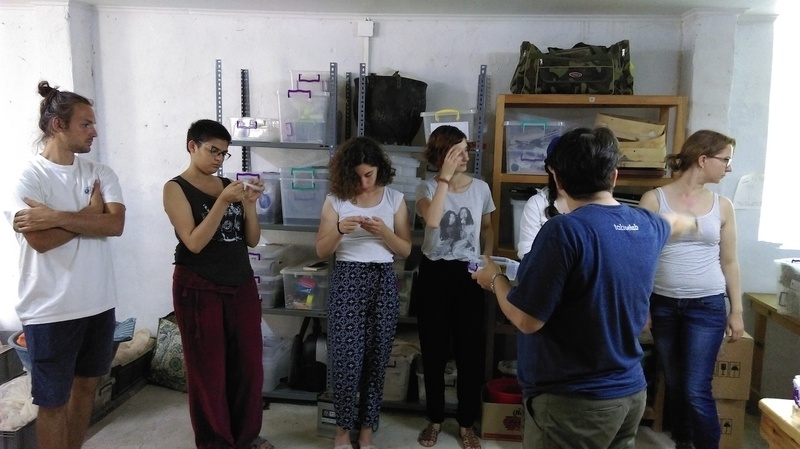 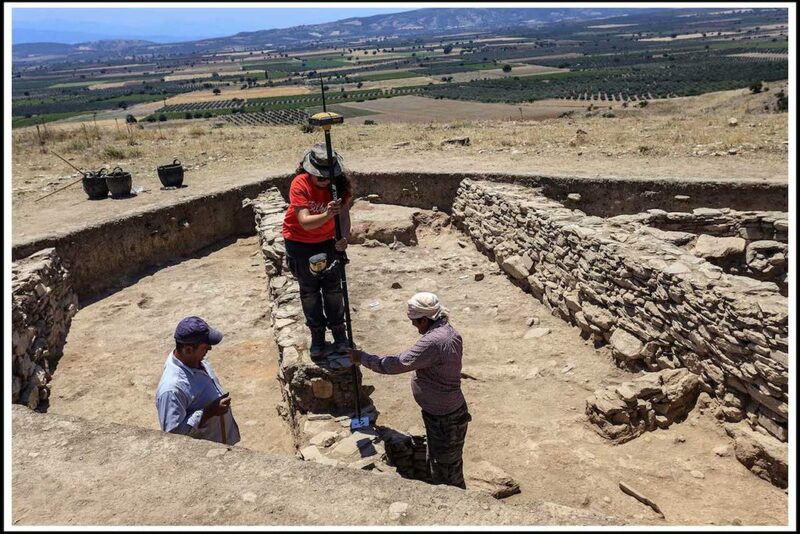 Storage depots and excavation areas have been reopened, the team has arrived from universities in Turkey, Europe, and the US, general orientations are complete, and we are moving fully forward to continue to explore this ever surprising citadel from around 3500 years ago. 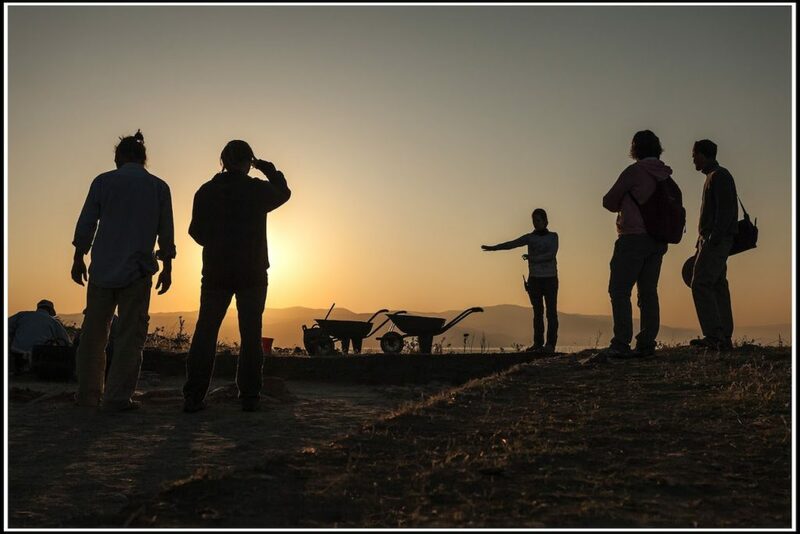 We hope you enjoy following the project’s progress as the season unfolds! 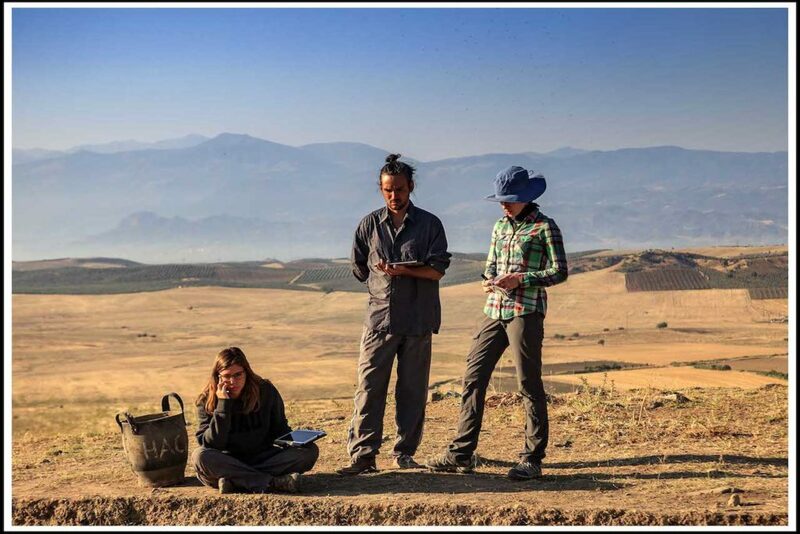 Posted in Architecture, Community, Conservation, Excavation, Samples Lab, Voices.